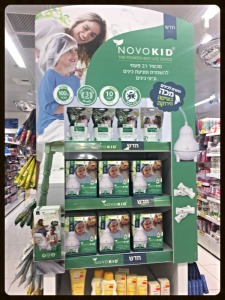 Super-Pharm pharmacy chain began selling in Israel the Novokid, an anti-lice home use device. 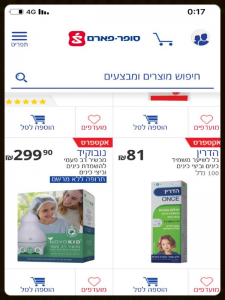 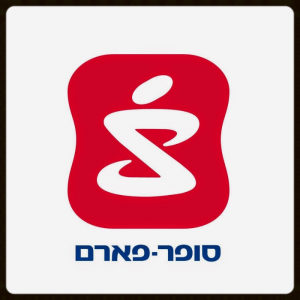 Novokid is sold in Super-Pharm stores and the chain’s on-line store for NIS 299.90. 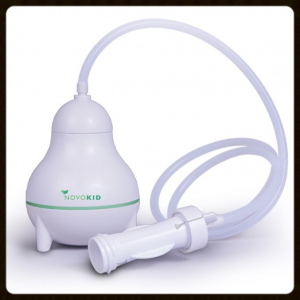 In-addition, in early 2018 TechCare signed an agreement to distribute the Novokid in the Netherlands. 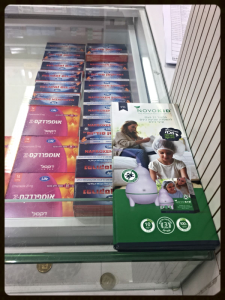 So far, were sold in the Netherlands 5,000 units of the product, which is distributated by MWMedical B.V.